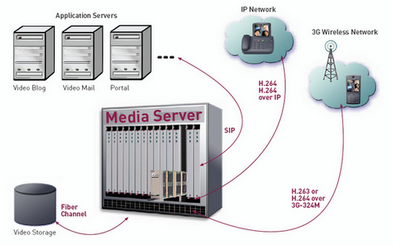 The media server (MS) is solution that provide various services based on Voice/Video. The SurfRider/AMC is a DSP resource board that serves as a common platform for carrier-grade voice, video and data processing. interface and any DSP, and between the DSPs.